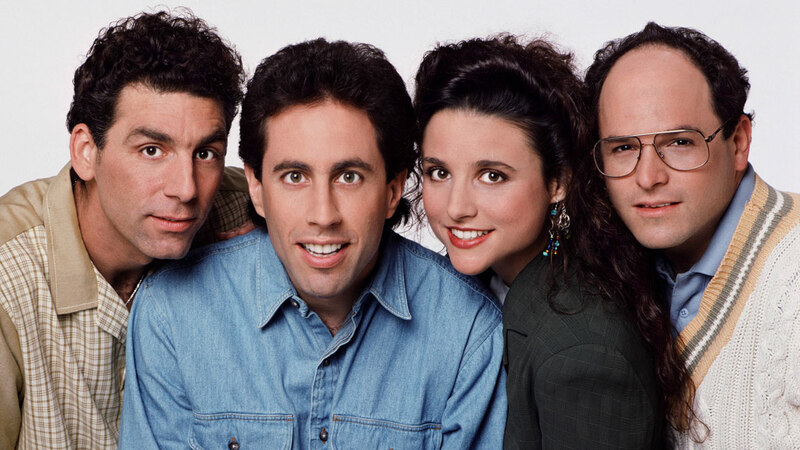 “Seinfeld” was a show about nothing. Writing about nothing can be quite effective in college essays. Have you ever seen the TV show “Seinfeld”? If not, know that it was a major hit in the 1990’s and it served as a staple of NBC’s “Must See TV” Thursday night comedy block. It starred Jerry Seinfeld, Jason Alexander, Julia Louis-Dreyfus, and Michael Richards and it was a show about nothing. That’s right. It was a hit TV show about absolutely nothing. There were not intense plot twists like on ABC’s “Lost”…not even close. Maybe an episode of the series was about parking in New York City. Maybe it was about a man at a soup shop who was very hard on his customers. The point we are trying to make is that like the hit TV show “Seinfeld,” a great college essay can indeed be about nothing. Too many students try to write about everything in their college essays. Too many students try to include all of their accomplishments and activities. Too many students choose to brag. Too many alienate the college admissions officers reading these essays by doing all of this. It’s as though these students are trying to impress admissions officers, but they’re actually achieving the precise opposite with their strategy. Instead, if these students had effectively written about nothing, they could have actually accomplished their objective, which should of course be to get the admissions officers to want to root for the student, to go to bat for the applicant. Some years ago, we had a student write about the significance of a rubber-band ball to her in her Common Application Personal Statement. When this student earned admission to her dream college, she received lots of rubber-bands in the mail, along with an offer of admission (it was back in the day when students learned of their decisions via snail mail). We had a student write about pie last year. She was mailed a pie. And then that students’ parents thought it would be sweet to mail us a pie, too. It was a cherry pie and it was delicious. If you can showcase your intellectual curiosity (and how you think) in an essay about nothing, that’s very cool. And that’s what you should be aiming for in your college essays. Write about nothing. By writing about nothing, you can, quite effectively, showcase who you are, how you think, and exactly what you stand for. Writing effectively about nothing can be the mark of great writing. Just ask Larry David.